We take e-safety very seriously at Blenheim Primary School. Please read this power point presentation on how to keep your child safe on-line. This free website is full of great support for your child in reading and maths. 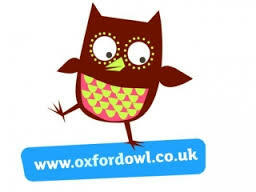 Oxford Owl has been extended to provide practical advice and top tips for children up to age 11 to help you support your child’s reading all the way through their primary school years. Lots of fabulous resources to support your child’s learning can be found on the CBeebies website!